What do you think affects a customer’s buying decisions most in today’s era? If you thought that the vendor offering goods for the lowest price would get a lion’s share of the market, you need to wake up and get a better understanding of how the average consumer thinks today. In what comes as a major shift of priorities and a change in the buyer psyche, the top influencer while making buying decisions is not the number or functionalities of the extra features you can get for the same price or even social media, if that is what you are thinking. Consumers today rank customer service above everything else while deciding whether to buy a product or not. The American Express Global Customer Service Barometer conducted an annual survey and talked to Indian buyers about the importance of customer service. 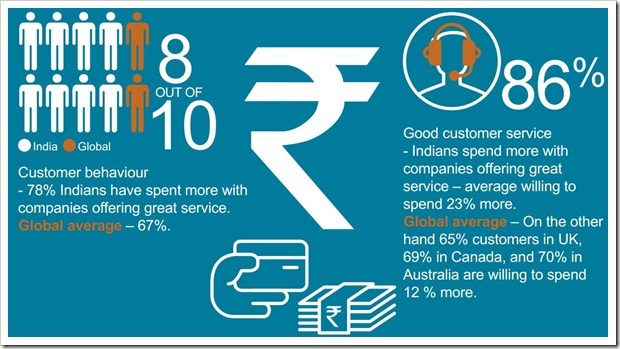 78% Indian customers admitted to spending more on a product or service which provides better customer service. An even greater percentage (86%) said they were willing to pay upto 23% if they were promised better services in future. 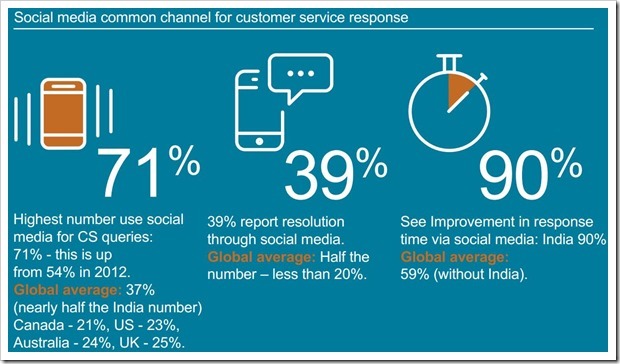 Indians are increasingly turning to social media sites for getting customer service response. Nearly 71% Indians admitted to using the social platforms to get better grievance redressal in 2014, a significant increase over the figure of 54% in 2102. Indians have a high degree of tolerance level. Even after bad experiences with a vendor or supplier of services, 66% of them are willing to give them a second chance. As many as 71% buyers dropped their idea of buying a product or service if they felt that the seller didn’t provide good customer service later. 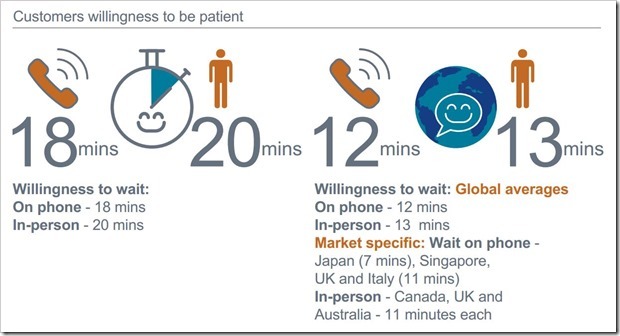 Indians are willing to wait for as long as 18-20 minutes to get connected to customer service professionals. Indians are more likely to talk about their service experience with others than buyers across the world do. Besides this study, experts have carried out researches, in their effort to understand consumer behavior better. “62% of B2B and 42% of B2C customers purchased more after a good customer service experience. 66% of B2B and 52% of B2C customers stopped buying after a bad customer service interaction. 88% have been influenced by an online customer service review when making a buying decision”, according to a survey carried out by ZenDesk. Business managers today need to understand the need to provide quality customer service more than ever before, if they want to rule the market. One customer’s experience of resolving an issue can have a profound effect on the buying decision of a hundred others as social media sites and online reviews allow them to share their experiences with friends, relatives and the public at large. It has further been found that though people are reluctant or don’t bother to leave behind positive feedback, they are quick to leave behind a negative review. While good customer services can mean more sales or conversions, bad services have the effect of diverting business prospects into looking for other alternatives. While mentioning the need to provide adequate and satisfactory customer services, the need to provide them in a timely manner cannot be over emphasized. The time taken by a company to react to a complaint also influences their interaction across social channels. At a time when businesses are struggling to win over new customers, it is important to retain the old ones and make them your brand ambassadors by leaving positive word of mouth publicity for you.